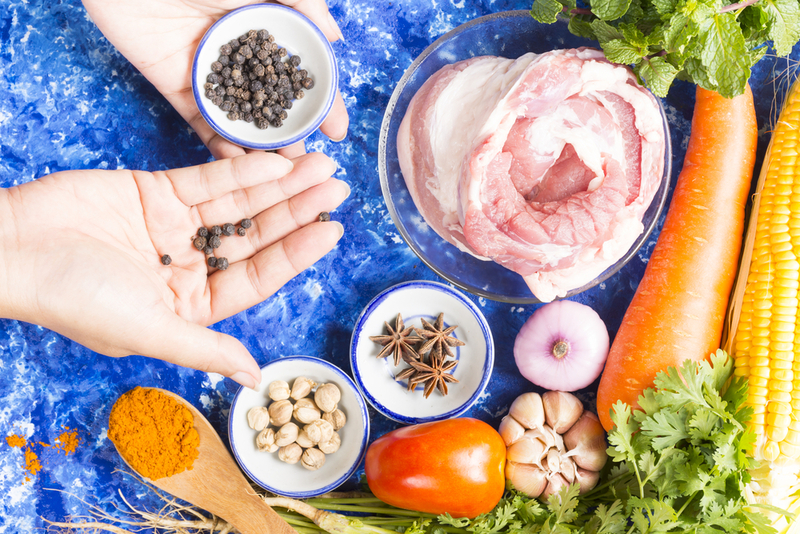 Boost your creativity in the kitchen with these seven unusual ingredients! It’s the weekly dilemma… what to eat! Time pressures, lack of enthusiasm or the fact that we like routine, often means we rotate the same dishes week in and week out. However, with a little more planning and an injection of new ideas, you can rev up your weekly menus and grab some serious health benefits in the bargain. 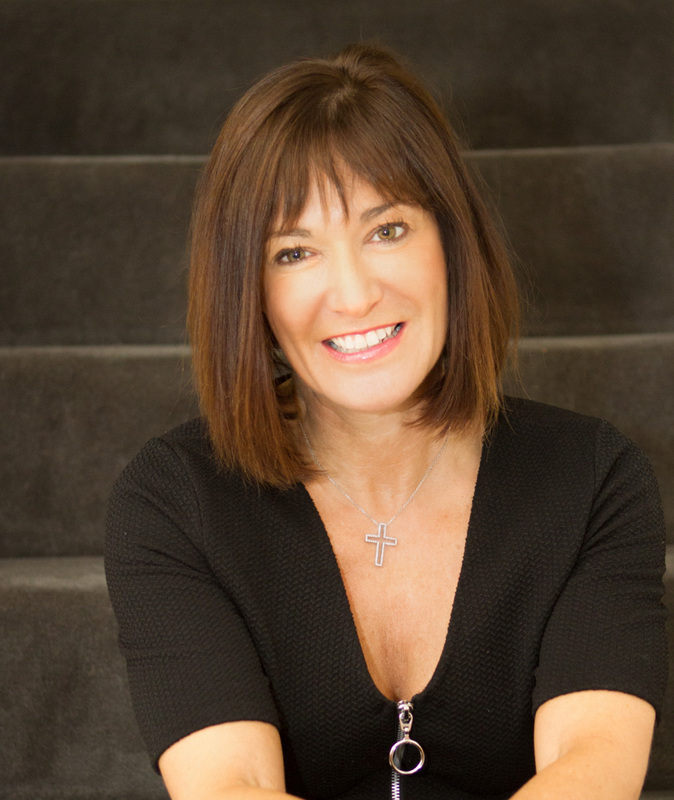 Clinical Nutritionist Suzie Sawyer shares seven unusual ingredients that will tempt your taste buds and give your health a boost! Rumour has it that nigella seeds were once found in Tutankhamun’s tomb in ancient Egypt. Obviously this is difficult to prove but we do understand they are one of the oldest spices known to man! Nigella seeds are black and their taste is like a combination of onions, black pepper and oregano. They are perfect added to curries and stews and are a great alternative to pepper with vegetables and salads. Additionally, they make a great flavouring to home-made breads. 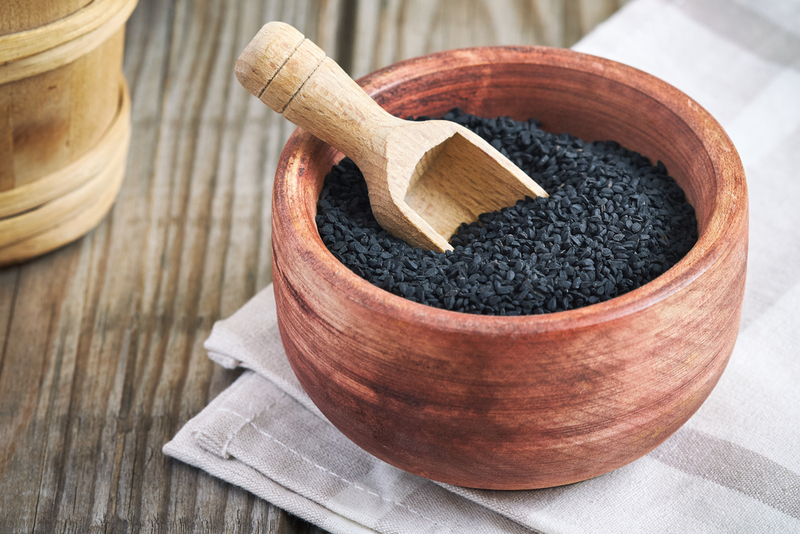 Whilst nothing has officially been proven in terms of their health benefits, nigella seeds appear to help reduce blood pressure and blood fat levels, including cholesterol. When you’re walking for long stretches at a time, energy levels can become depleted quite quickly, particularly if you’re tackling some challenging inclines. Therefore, what’s needed is quick energy-boosting or high glycaemic foods; these are foods that help the body to break down our preferred fuel, glucose, for readily available energy. Whilst many people have heard of sea vegetables, there is confusion around what to do with them and where to find them. They are becoming increasingly popular, not least because their many health benefits are finally being acknowledged. 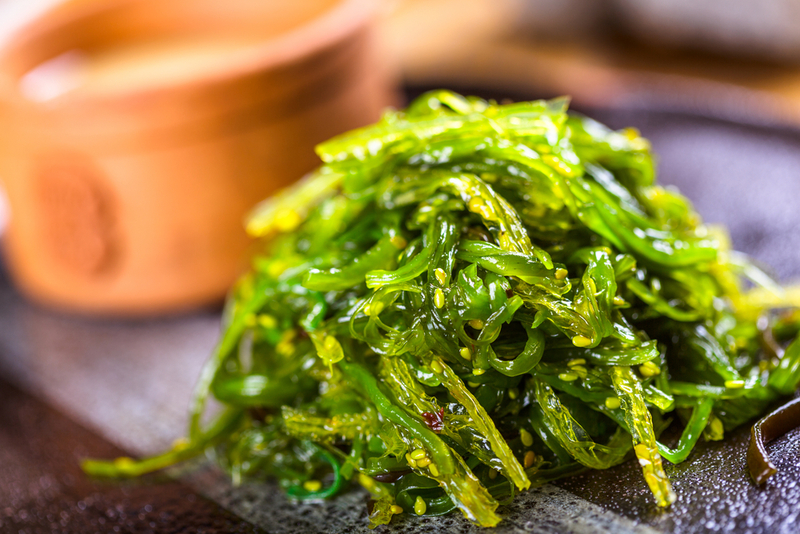 There are literally hundreds of varieties of sea vegetables but the most common ones are kombu, nori, kelp and dulse. They are all packed with iodine which is essential for thyroid function and is often depleted in the Western diet. They also contain a wealth of other minerals and some vitamins, plus they contain antioxidants which boost the immune system as well as protecting the body from free radicals. The easiest and tastiest way to eat sea vegetables is added to soups and stews. They are fairly salty so you won’t need any additional salt and they can be found in most supermarkets. 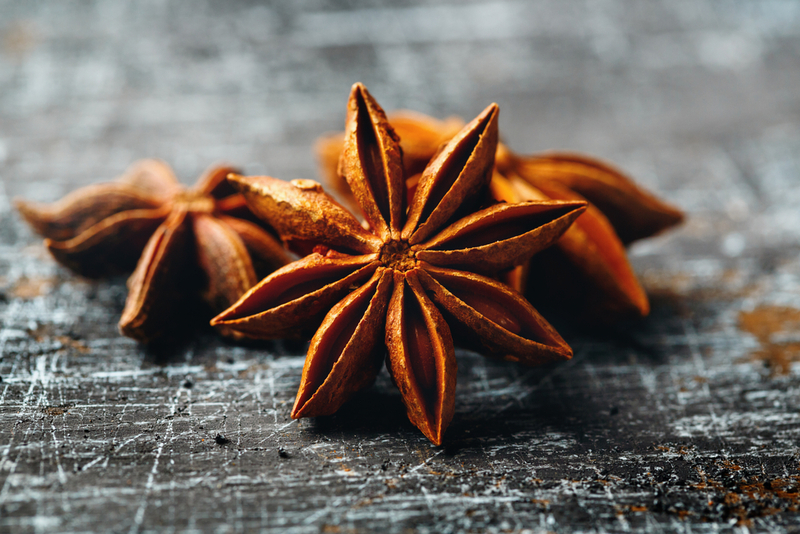 As the name suggests, star anise looks just like an eight pointed star (almost too pretty to eat!) It is widely used in Chinese cooking and is, in fact, one of the spices in five-spice blends. As with all spices, star anise contains numerous potential health benefits: it has been used to treat everything from bacterial infections to back pain to stomach upsets. Without doubt, it will promote better health. It is used in many Chinese dishes but also packs a real punch when added whole to slow-cook casseroles. 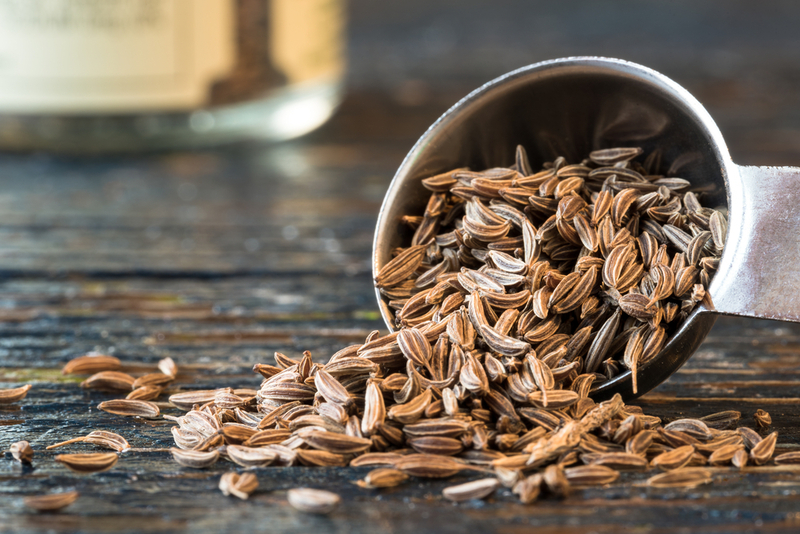 Caraway seeds are actually from the same family as star anise and provide the same strongly aromatic flavours. They have been used traditionally to relieve flatulence, colic and bronchitis but generally they are used for digestive upsets. Caraway seeds are very versatile in many recipes but work particularly well in soups such as spicy roasted parsnip or butternut squash. They also work well in combination with other spices such as cinnamon or nutmeg. As with all spices, you’ll be grabbing some health benefits as well as some taste benefits! 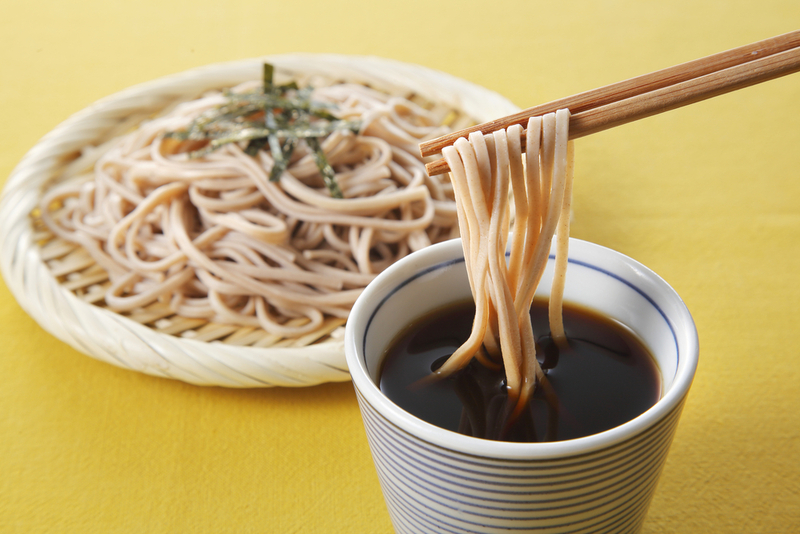 Soba noodles are the Japanese equivalent of buckwheat noodles which means they are gluten-free and make a great alternative to pasta or other types of noodles. They contain almost zero fat but provide some additional calories when you need to bulk up a soup or casserole. They are fabulous just added to a stir-fry dish alongside chicken, mangetout, soy and red chilli, or as equally fabulous served chilled with a dipping sauce. As soba noodles are relatively low in protein and very low in fat this means that they are fairly high on the glycaemic index which means they can provide an unwanted insulin spike. Because of this, they are much better eaten with some good quality protein such as beef, chicken, fish or eggs. There are so many varieties of mushrooms but some provide better health benefits than others. Enter reishi mushrooms also known as red reishi or lingzhi mushrooms. They have been eaten for thousands of years in Asian countries but are now widely eaten around the world; interestingly, reishi mushrooms are eaten more for their health benefits than their taste as they tend to be slightly bitter. 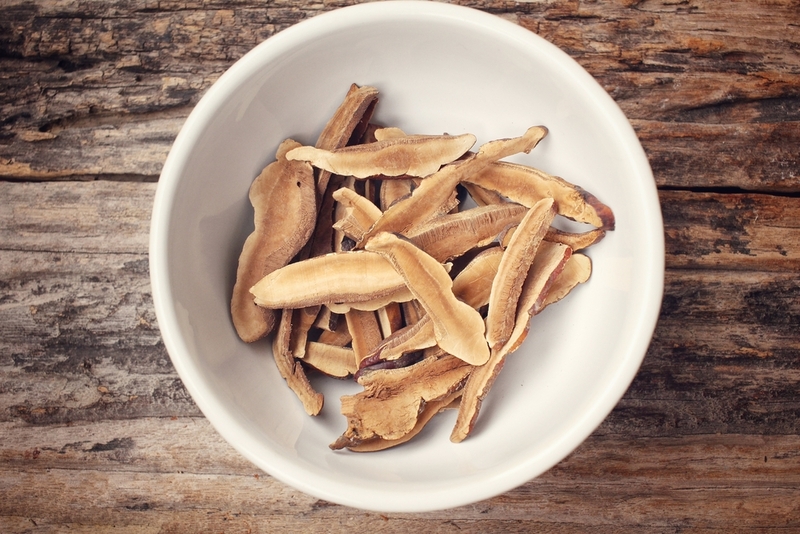 They are particularly prized for their apparent anti-aging properties and for their benefits to the immune system. They also help to detoxify the liver, protect the body against cognitive decline, reduce blood pressure and boost energy – quite a list! Reishi mushrooms are best added to dishes with strong flavours such as stir fries – you’ll benefit from their wonderful health benefits, whilst masking their slightly bitter taste. Just to put to rest any confusion around hemp, hemp is not cannabis – they just come from the same plant species – and that’s where the similarities end! Hemp is a great source of vegetarian and vegan protein and it actually contains all the essential amino acids, which is very unusual for a plant-based protein. It’s got a slightly nutty tasting and can be used in many dishes such as breads, cookies, cakes, smoothies and even pasta! 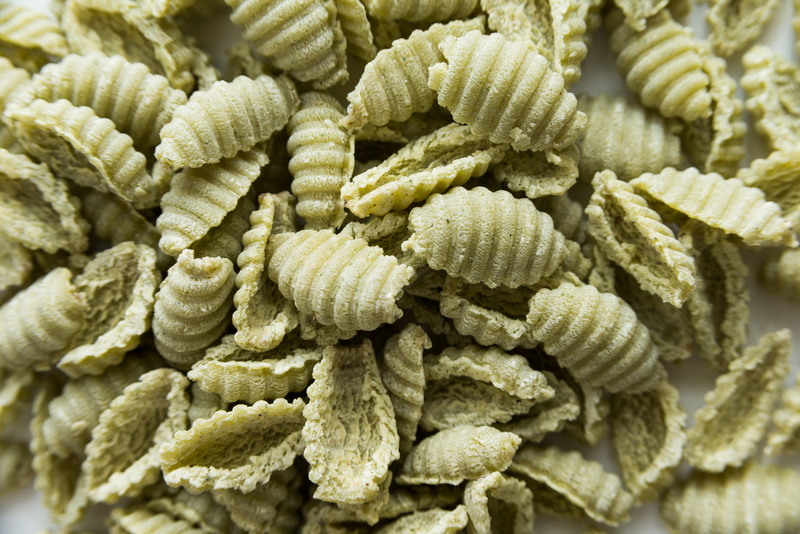 Hemp pasta is readily available in dried form and can be used in exactly the same way as ‘normal’ pasta. Hemp is generally mixed with durum wheat flour to produce the pasta which provides a high protein, high fibre dish that’s packed with healthy omega-6 fatty acids together with some omega-3s. So, with a few unusual ingredients, you can add some wonderful new flavours, textures and nutrients to your daily diet! Enjoy!